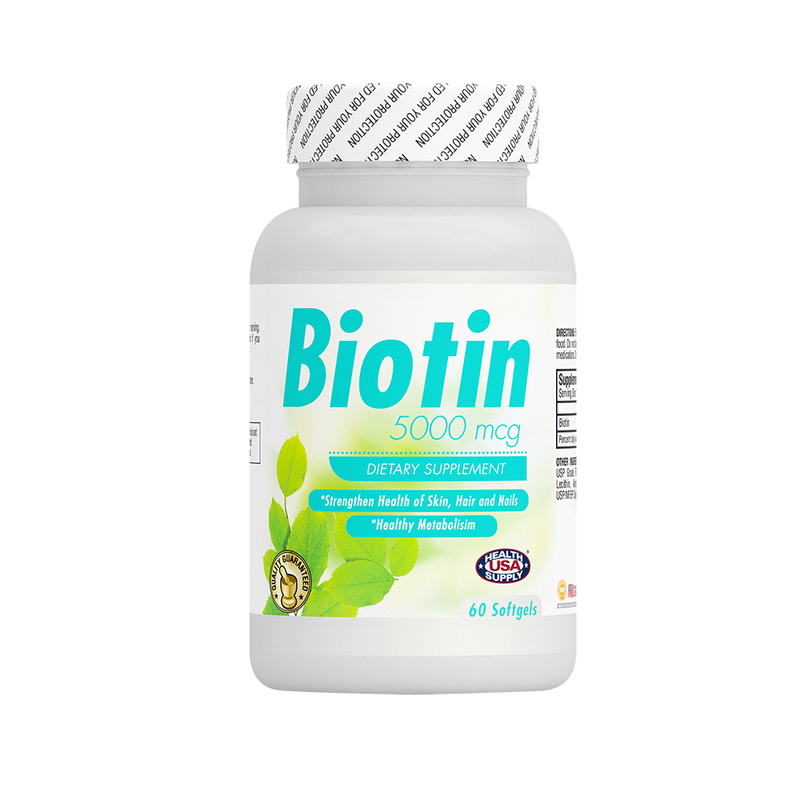 Biotin helps to produce fatty acids, amino acids, activate protein/amino acid metabolism for hair and fingernail cells. 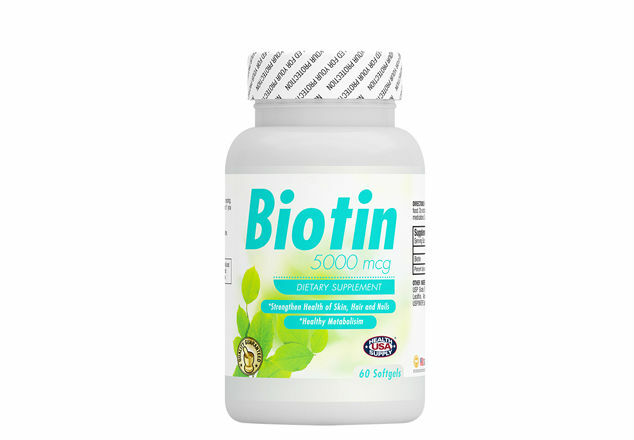 It avoids dry rot and seborrheic health issues of the dermis, counteracts the hair loss, and strengthens the cuticles, preventing the nails from breaking or scamen. It also supports the health of the nerves, digestive tract, metabolism, and cells.